At the core of Axiom Design Partners are our directors and senior staff – a balanced blend of strategic and creative minds oversee each and every project and are supported by a talented team of design and digital craftsmen. A brand and marketing strategist with over two decades of experience crafting strategic, engaging and enduring branding solutions. 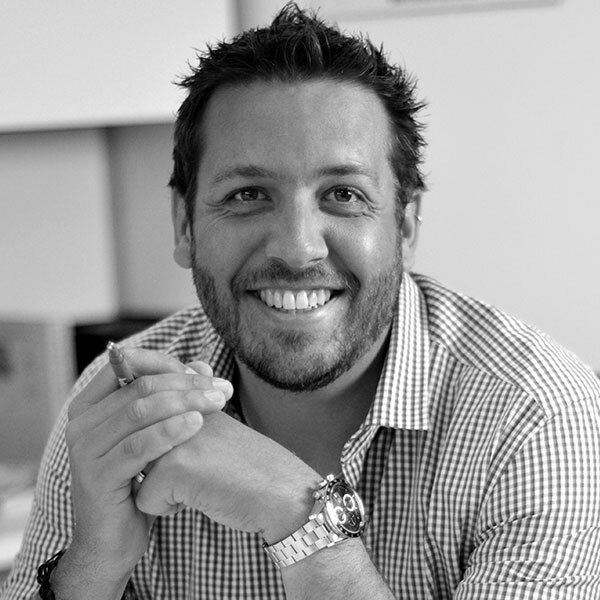 Over the course of a 20 plus year career Ben has delivered many successful branding, marketing and digital projects for a range of clients from large multinationals to tiny, innovative start-ups. Clients span the mining and resource sector, oil and gas, property, architecture, construction and engineering, tourism and not for profit sectors. In addition, he is also experienced in the planning and execution of many complex wayfinding and interpretive signage projects for the tourism, commercial and healthcare sectors. 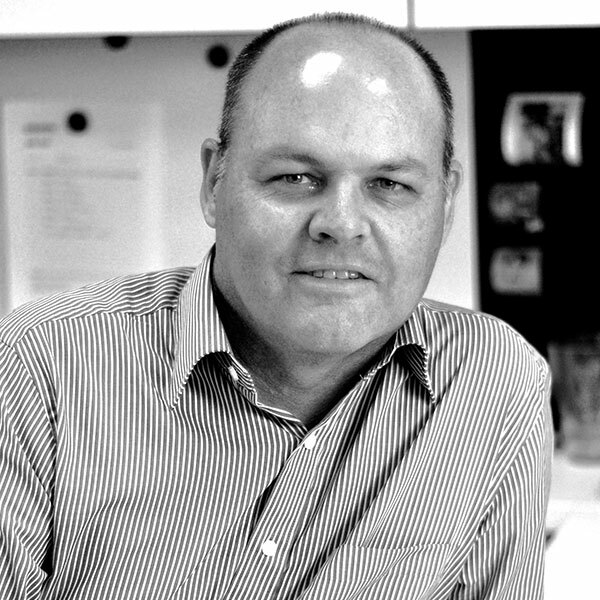 He started the successful design practice Charrette Design in 1997, merging with Sean Elsegood Design (SED) to form Axiom Design Partners in 2005. Ben leverages a deep understanding of branding and business strategy paired with an almost unnatural ability to instantly decipher and distill complex information into a cohesive manageable context to the benefit of every project. 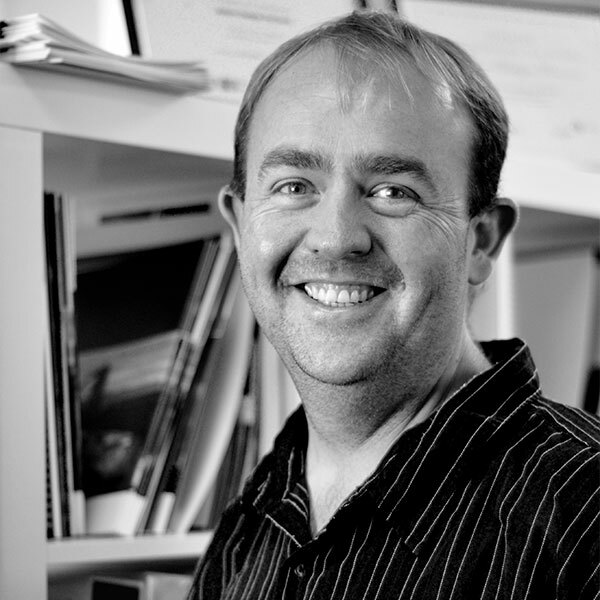 A respected member of the design community, widely recognised for both his design and production expertise, Sean has over two decades experience in brand focused design and marketing. He has worked in both Senior Designer and Creative Director capacities for a number of prominent advertising agencies and design studios, including managing his own successful firm Sean Elsegood Design from 1991 to 2005. With particular experience in large-scale government and institutional projects, Sean commands an impressive understanding of the complexities involved in managing successful outcomes for large projects. Sean’s exceptional depth of experience, knowledge and attention to detail across the full compliment of design disciplines is invaluable to each and every project. Carl commenced his design career as a design graduate at Charrette Design, after an impressive display of tenacity in which he orchestrated a concerted campaign of telephone and email harassment for an internship or job or indeed any opportunity. After a month, we finally relented and granted him an internship. His attitude and abilities soon cemented him as a valued (and permanent) addition to the team. Not content with just being an accomplished graphic designer, Carl is also our resident technophile. He is the illusive ‘holy grail’ of designers – he can design, he can code and he can communicate! Carl directly supports the Design Directors and is the backbone of the studio. His personable nature, organisational and design skills combined with wide-ranging, multi-disciplinary project experience are an invaluable asset. Even though we have substantial technical competencies in-house, to ensure we always to deliver successful outcomes no matter the complexity of the requirement, we have developed close partnerships with key technology providers.